It's BOOK RELEASE TIME!! Come join us as we celebrate Ellie's new Contemporary Rock Romance! 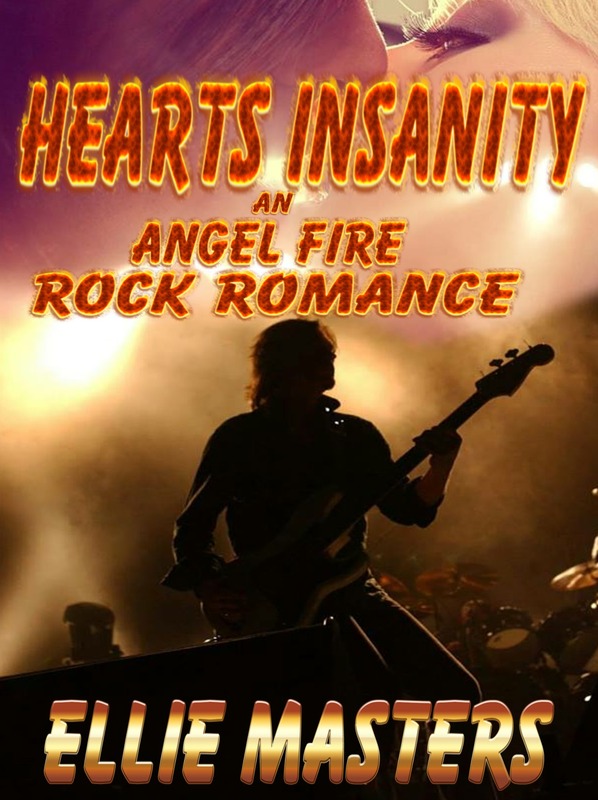 Heart's Insanity: An Angel Fire Rock Romance available AUGUST 9, 2016!! He pressed the pad of his thumb against her lip. "I feel bad about your drink.” Her knees nearly bucked, weakened under the press of that thumb. He had found a way inside her private bubble, and the way he took her in, with those mesmerizing eyes, made her world tilt and tremble. When his palm cupped her jaw, her stomach tumbled. Pressing a palm to her belly did nothing to calm the riot going on in there. And then it happened. His eyes shifted between her mouth and her eyes, and he leaned in for a kiss. 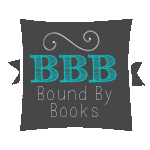 Ellie Masters has been exploring the worlds of romance, dark erotica, science fiction, and fantasy by reading and writing the stories she likes to read. When not writing, Ellie can be found outside, where her passion for all things outdoor reigns supreme: off­ roading, ATV-ing, scuba diving, hiking, and breathing fresh air, are just a few of her favorite pursuits. Wife, lover, and mother are her most treasured roles, but Ellie has played many parts: counter-girl at McDonalds, a research assistant in a Nanofabrication facility, rocket scientist, physician, and now a published author with the release of her debut novel Changing Roles. Ellie is adding to her publications, HEART'S INSANITY: an Angel Fire Rock Romance coming August 2016. She has lived all over the United States, east, west, north, south and central, but grew up under the Hawaiian sun. Now, Ellie is proud to call herself a Southern transplant, learning to say y’all and ‘bless her heart’ with the best of them. She lives with her beloved husband, two children who refuse to flee the nest, and four fur-­babies; three cats who rule the household, and a dog who wants nothing other than for the cats to be his friends. The cats have a different opinion regarding this matter. Ellie’s favorite way to spend an evening is curled up on a couch, laptop in place, watching a fire, drinking a good wine, and bringing forth all the characters from her mind to the page and hopefully into the hearts of her readers.